I don’t know how old these two were, but I assume very young. 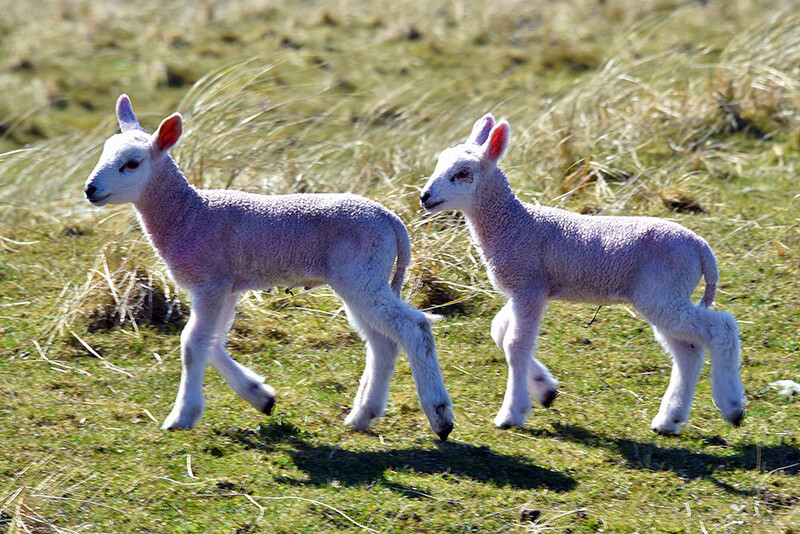 Two young Islay lambs in the dunes at Saligo. This entry was posted in Landscape, New Post, Sunny Weather and tagged Islay, lamb, Saligo by Armin Grewe. Bookmark the permalink.